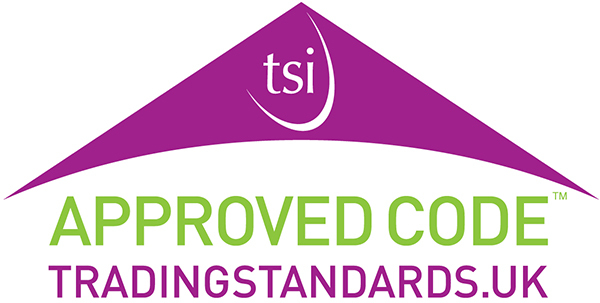 The GGF is pleased to announce that a newly joined Member of the Federation, Slimline Glazing Systems Ltd, has attained Bronze Level 2 in the GLASS Charter Merit Scheme. 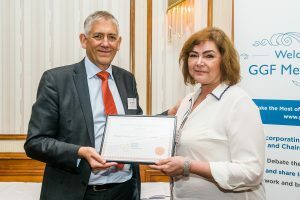 At this year’s GGF Members’ Day in Solihull, GGF Group CEO Kevin Buckley presented Abigail Chapman, Quality & Compliance Manager and Company Secretary at Slimline Glazing Systems Ltd, with the GLASS Charter Bronze Level 2 Certificate. The evidence provided during their audit clearly showed they are a company that recognises the importance of health and safety for their employees. Slimline Glazing is very keen to develop by working on specific areas such as physical and mental wellbeing. The company is keen to progress in the GLASS Charter Merit Scheme and will look to progress on the improved safety standards with the aim to achieve safety excellence. 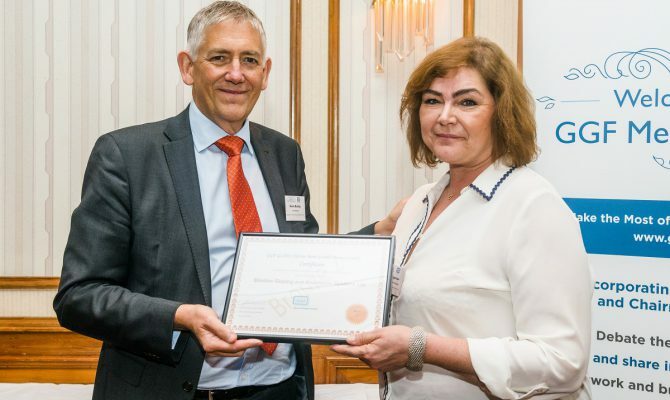 Phil Pinnington, GGF Director of Health and Safety, said, “It was a great pleasure to spend time with Abigail and to see the tremendous commitment that exists within the company to be the best and the safest. In 2001 the glass industry took up the Government’s Revitalising Health and Safety Initiative. 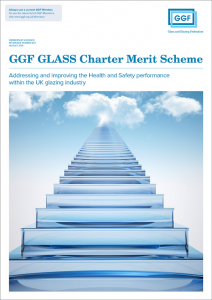 In partnership with both industry and the Health and Safety Executive (HSE), the Glass and Glazing Federation launched the GLASS (Goal: Less Accidents, Safer Sites) Charter Merit Scheme. In 2016, the scheme was relaunched in line with the Health and Safety Executive’s five year strategy. The GLASS Charter Merit Scheme aims to improve Health and Safety performance in all sectors by providing best practice guidelines, advice and actively encouraging industry to take up the challenge of improving Health and Safety performance whilst embracing innovation.